SAN ANTONIO - Property taxes vary by state, which means your mortgage payment could be affected in a big way or almost not at all. The average American household spends $2,197 on property taxes for their homes each year, according to the U.S. Census Bureau. 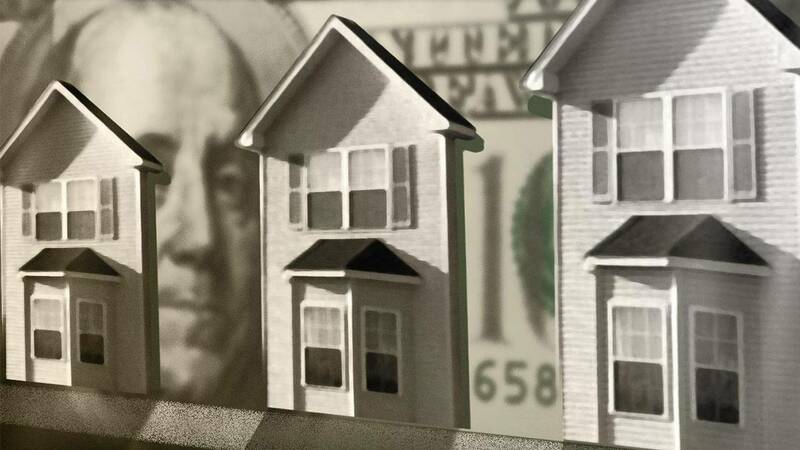 Texas ranks among the top 10 states paying the highest amount of property taxes, coming in at No. 6 on the list for 2018. The list is based on annual taxes for a home valued at $185,000. The average real estate property taxes for Texas based on the aforementioned home value are $3,435. Only Wisconsin, Connecticut, New Hampshire, Illinois and New Jersey are higher. Hawaii ranks lowest on the list, followed by Alabama, Louisiana, Delaware and the District of Colombia. For more information on 2018's property taxes by state visit Wallethub.com.